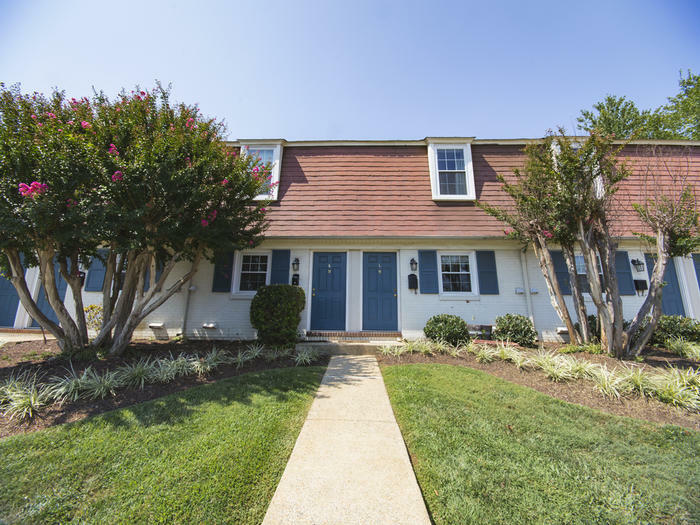 These two bedroom homes at Cambridge Square were updated in 2015 and have one full bath upstairs and a guest bath on the first floor. 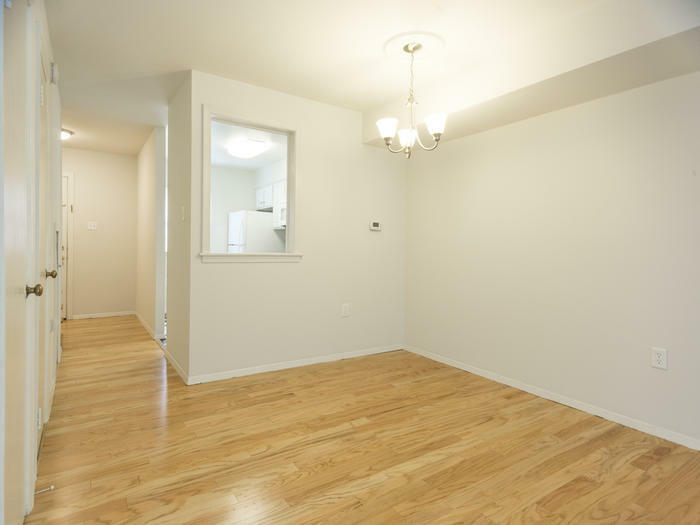 Hardwood floors are featured in living area and bedrooms. 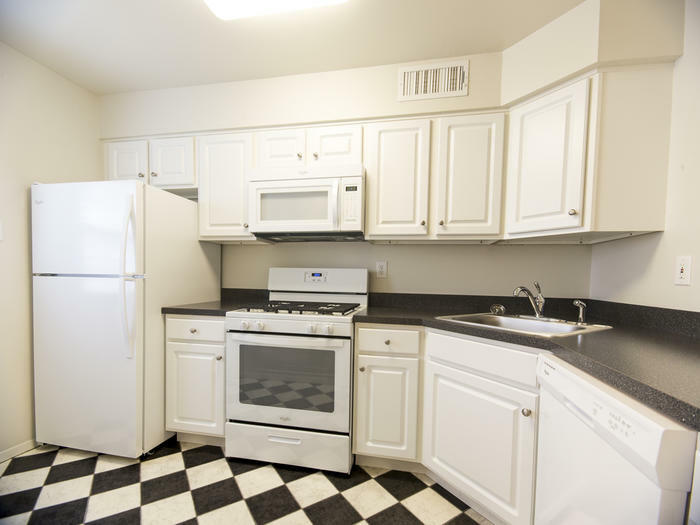 The kitchen is fully updated, has tons of cabinet and counter space, plus it features a built in wine rack above the refrigerator. 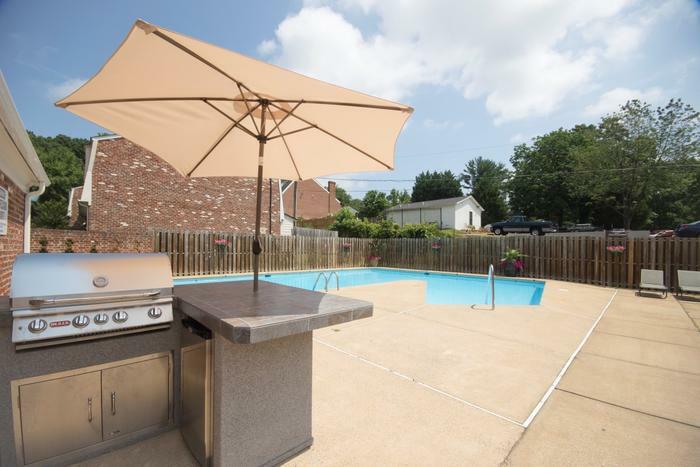 Unique to Cambridge Square, each townhome has an expansive private patio and storage area, perfect for outdoor entertaining. 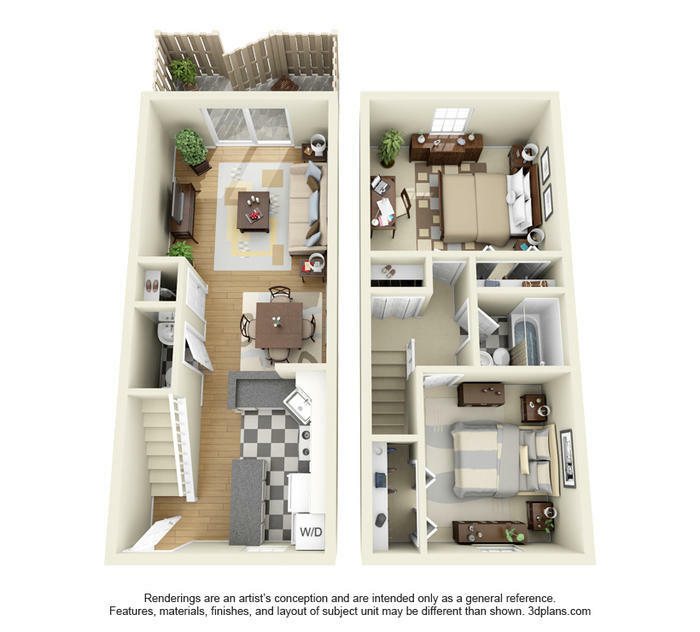 Bedrooms are located on the second floor and are very similar in size. 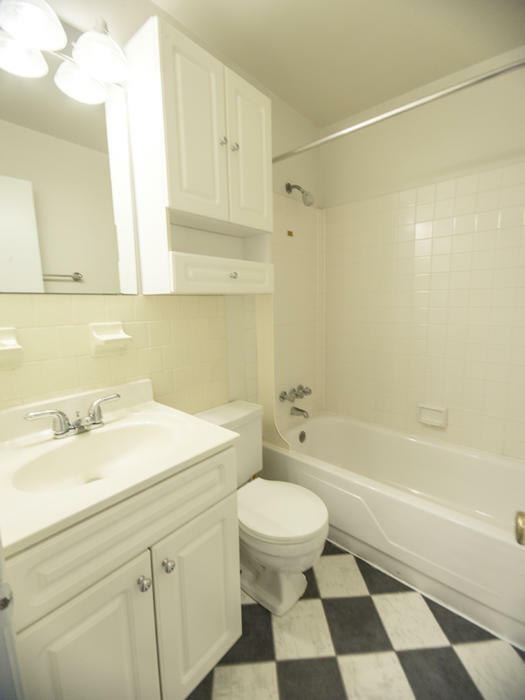 Each features a private closet and large window. 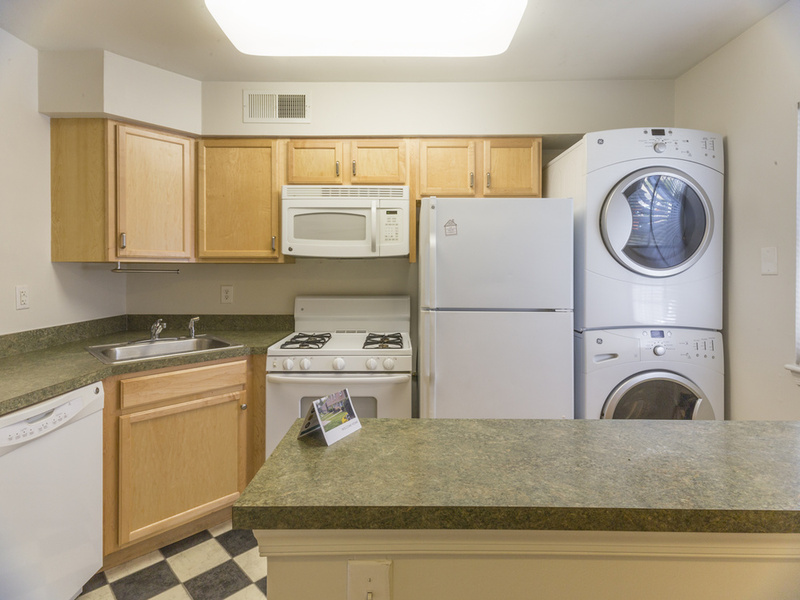 The community’s private laundry facility is conveniently located steps from your home. 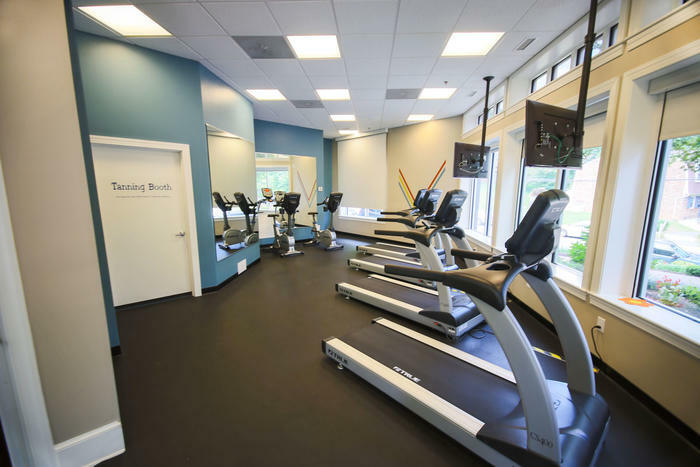 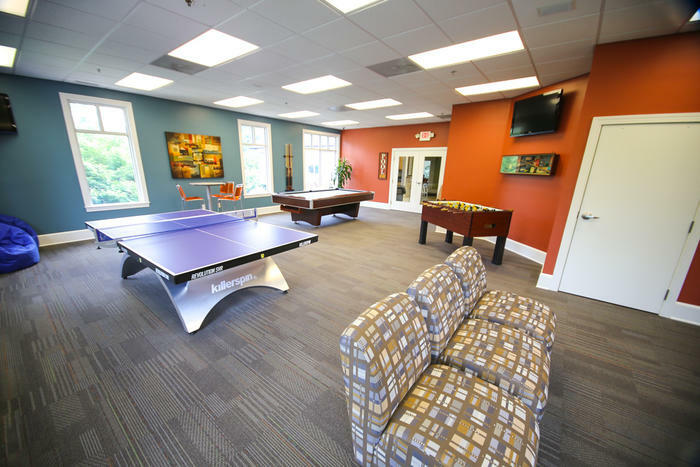 When you become a resident at Cambridge Square, you will be invited to use MSC’s newly renovated clubhouse with fully equipped gym, business center, and game room, as well as the Cambridge Square community swimming pool. 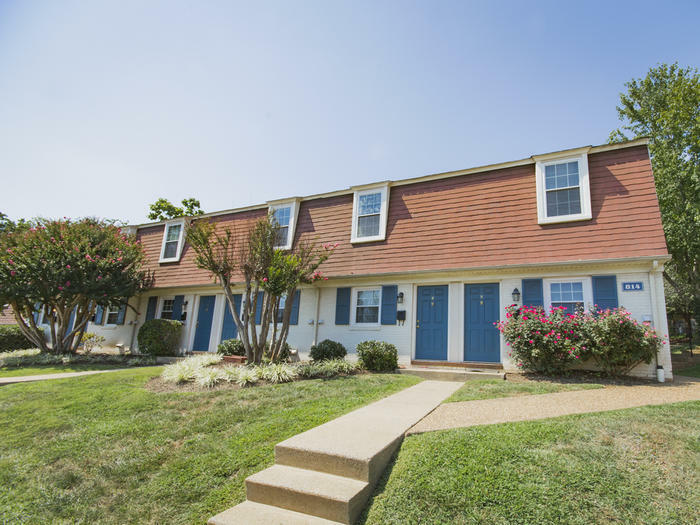 Cambridge Square offers two and three bedroom split-level townhomes with upgrade options as well as three efficiency apartment homes. 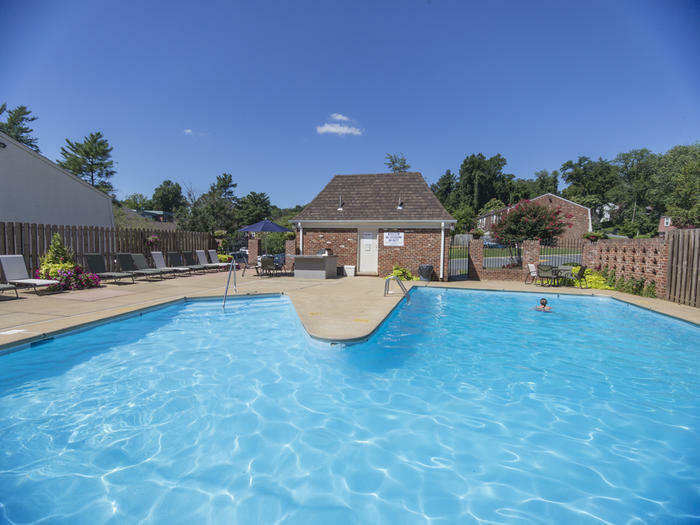 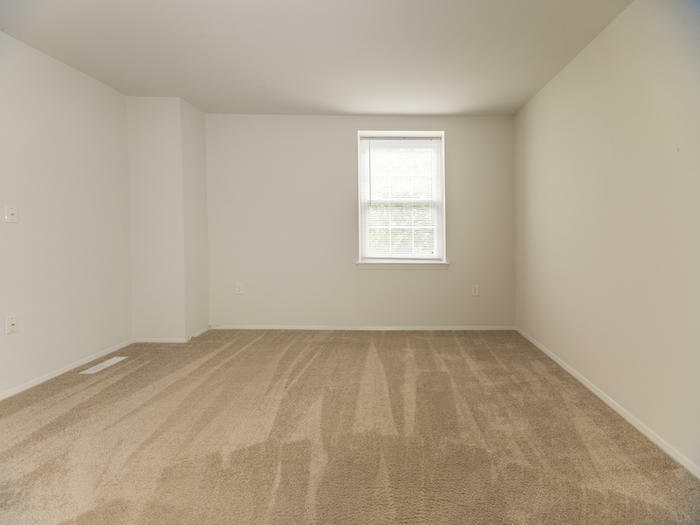 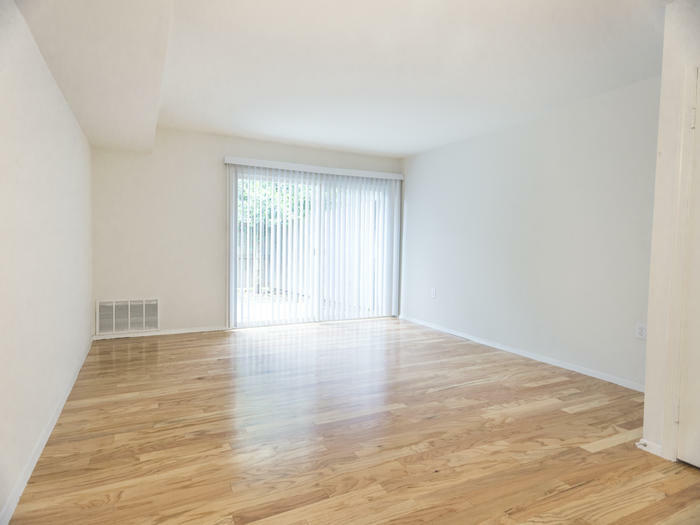 The remodeled townhomes are equipped with new appliances, a washer and dryer, refinished or new hardwood flooring, new cabinetry and remodeled kitchens and bathrooms. 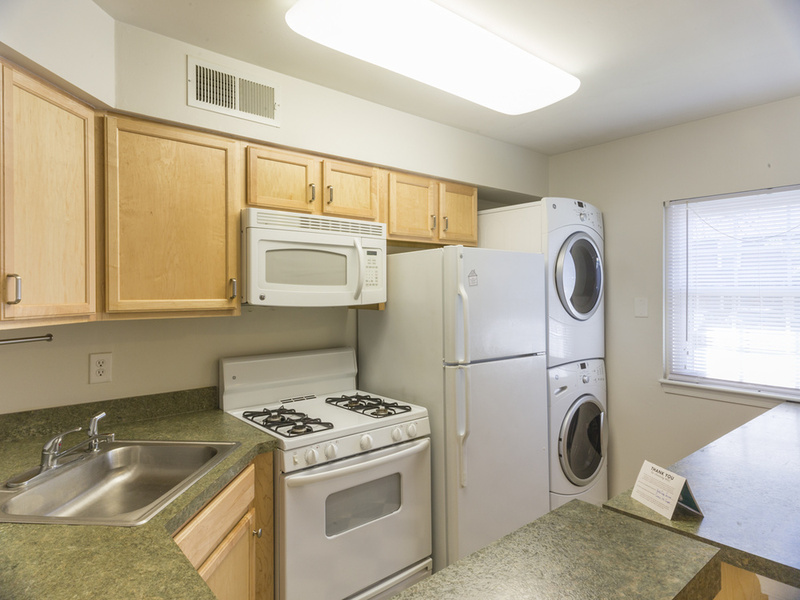 Cambridge square is pet friendly, and pets are invited to enjoy the community’s pet park.